Below are locations A Modern Romance has grown to love. 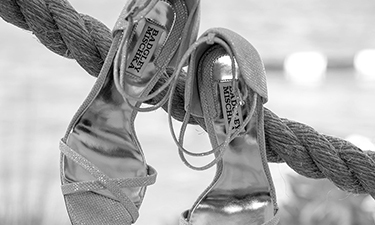 A Modern Romance’s team has extensive knowledge and experience dealing with local vendors, venues and other types of related services in the realm of wedding and event planning in general. Miami offers clients a tropical, stylish, cosmopolitan atmosphere for their event. 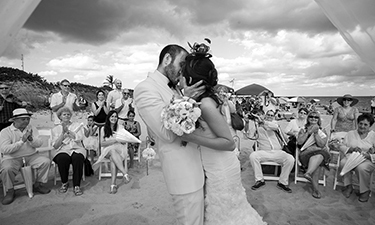 With beautiful shores and perfect weather, weddings in Miami always prove to amaze the crowds. One of the greatest attributes about this area is that, for the most part, it is a year-round destination. Being wedding coordinators in Key West and Miami is very rewarding. We love watching our brides walk down the beach or a glamorous indoor aisle knowing their wedding planning was placed in the right hands. A Modern Romance gives you the exclusive expertise and detailed planning to orchestrate your ideal wedding in Marathon, Florida. 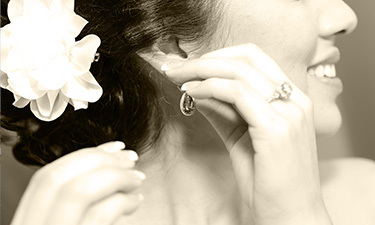 Experienced wedding planners translate your needs and style into a fantasy event in the tropical panorama of Marathon. 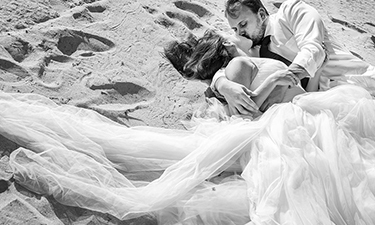 Envision your picturesque paradise wedding and let A Modern Romance take care of the details. 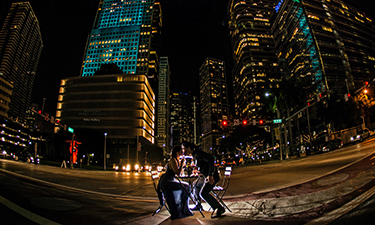 A Modern Romance’s experienced wedding consultants give you the hottest venues, vendors and accommodations in beautiful Coral Gables to plan a magical day custom-fit to your fantasy. See all St. Augustine, Florida has to offer. Visit the Nation’s Oldest City. 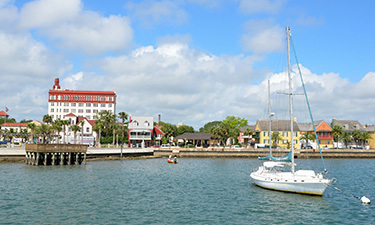 St. Augustine also holds the distinction of being one of the nation’s most charming. Whether you’re a small wedding or even creating a huge event we’ve gathered all the resources you need to find where to stay, what to do and other planning information about this unique little village. 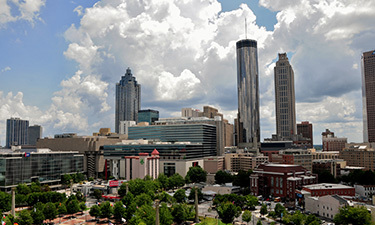 We are now expanding our services to our home area of Atlanta, GA. We know this area just as well as the Southern, FL area and want to expand our efforts for venues such as Swan House, Barnsley Gardens, Chateau Elan, the Four Seasons and many more as well as offering smaller packages for events as small as 20 people. We would love to help you plan your next wedding or event in the Atlanta area.